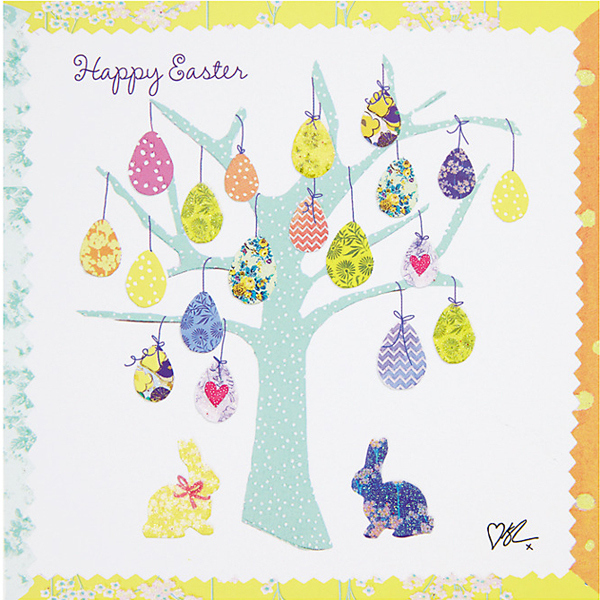 As tomorrow is good Friday and the start of the Easter break I wanted to post a few more more seasonal designs before the holiday. 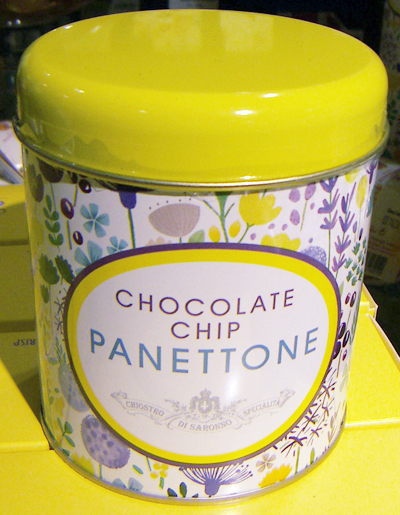 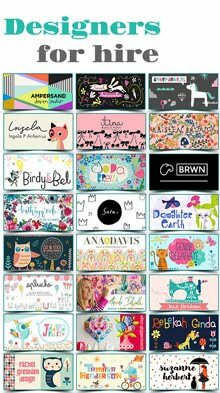 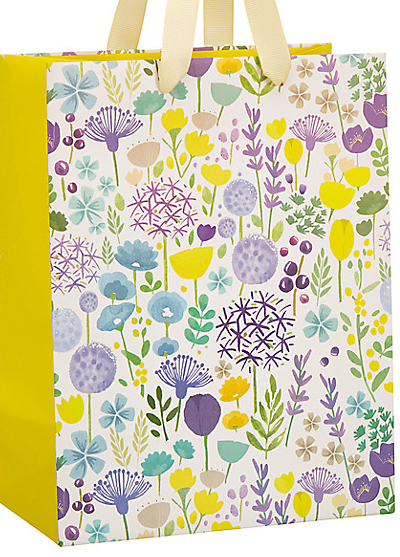 All these designs come from John Lewis and feature on cards, gift bags, and food gift packaging. 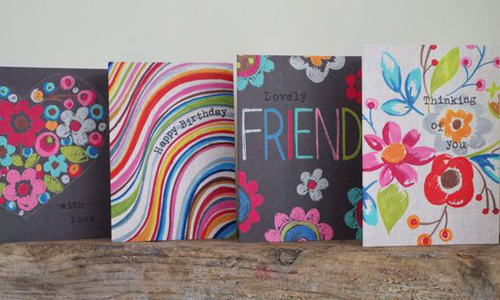 All the designs can be seen online and in stores now. 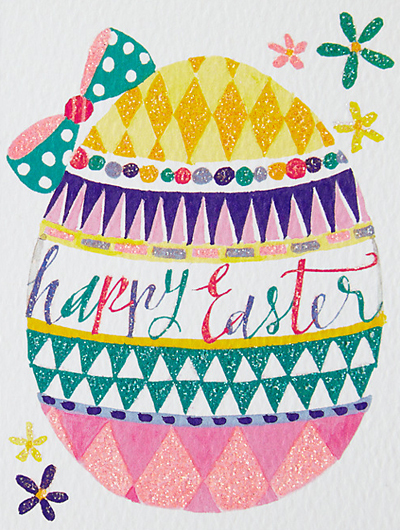 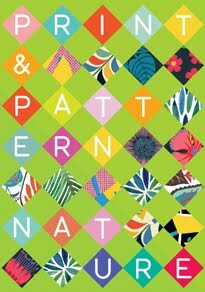 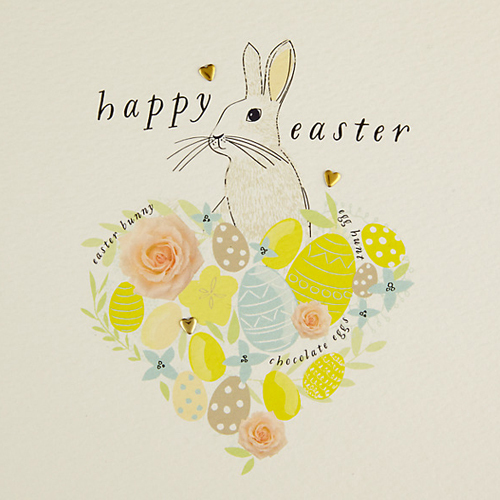 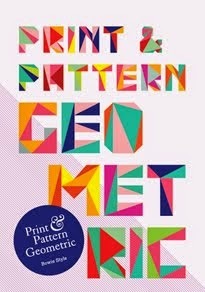 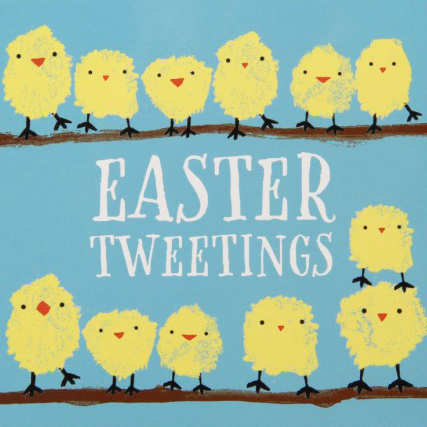 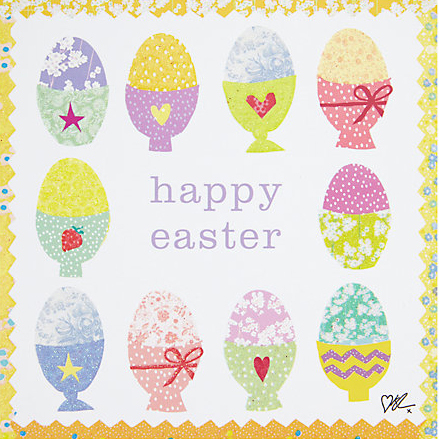 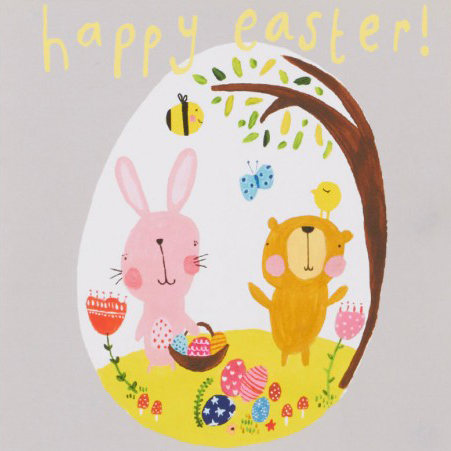 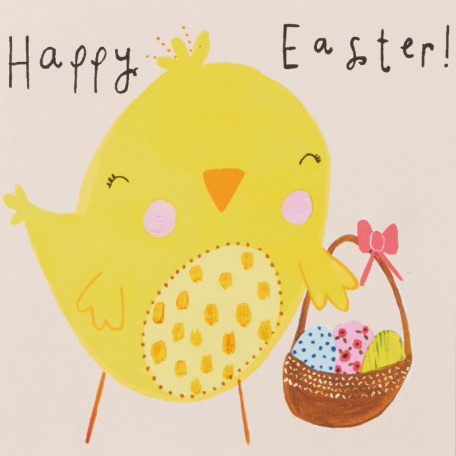 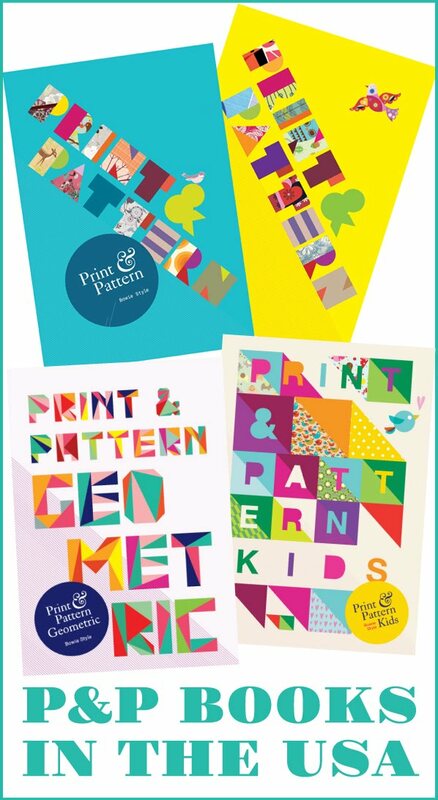 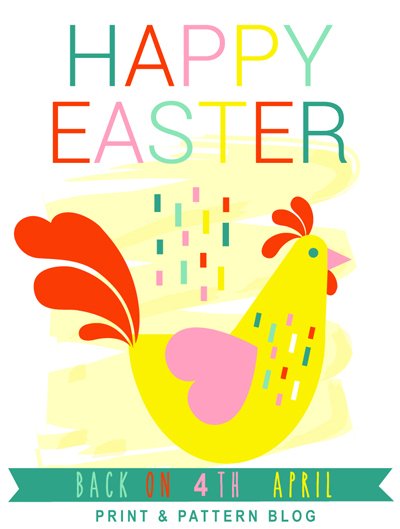 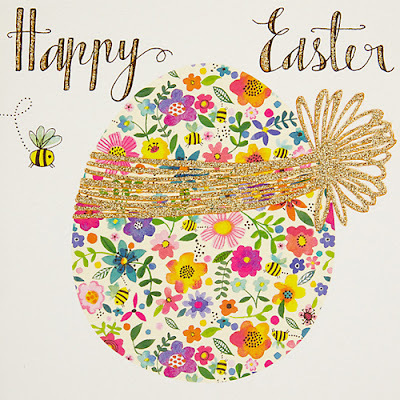 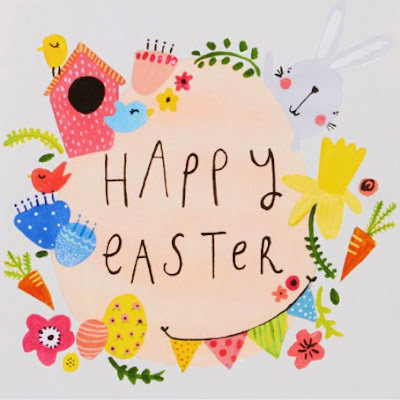 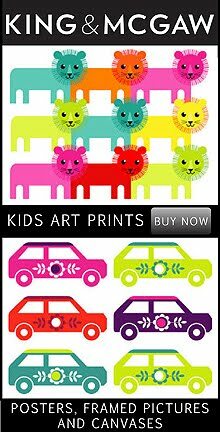 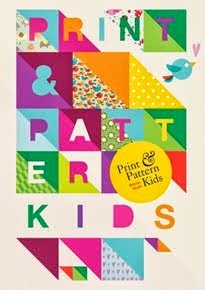 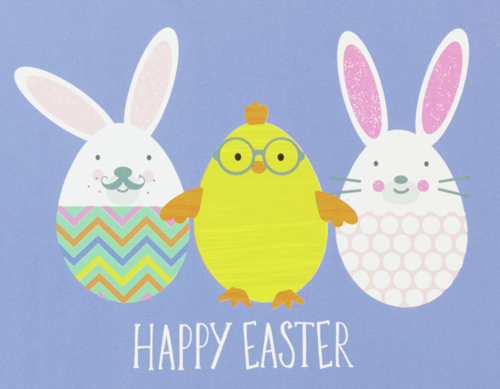 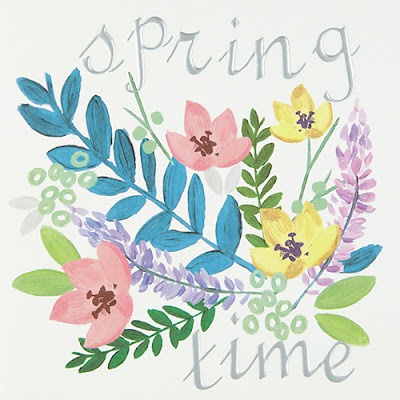 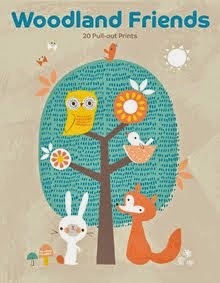 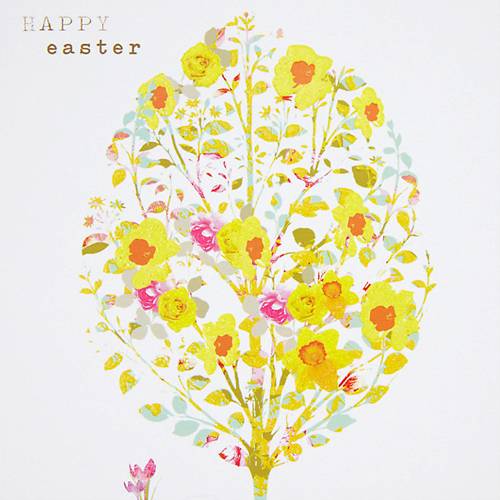 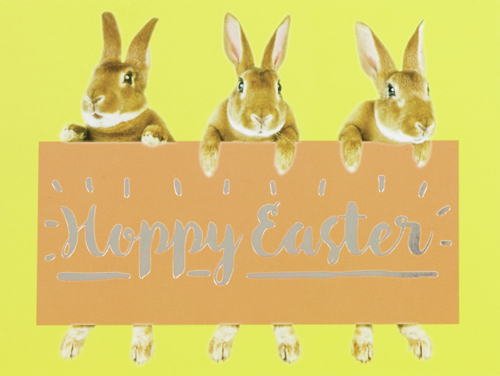 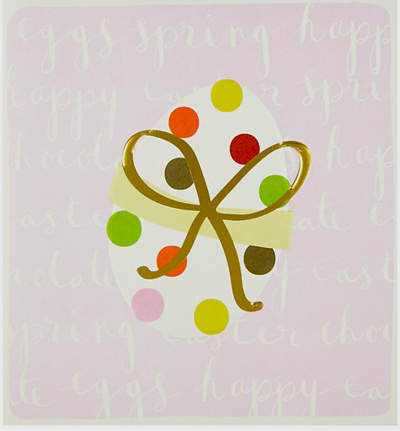 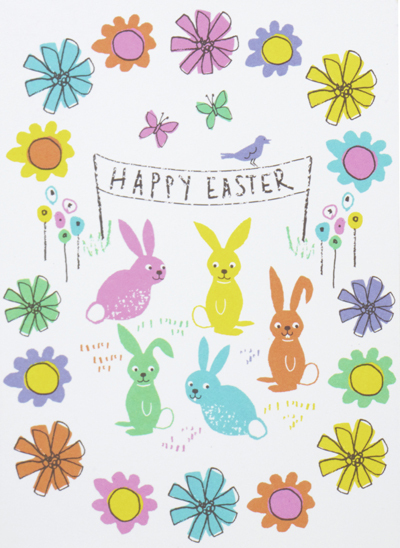 Not Easter cards, but just as fun and colourful are these designs by Sarah Kelleher. 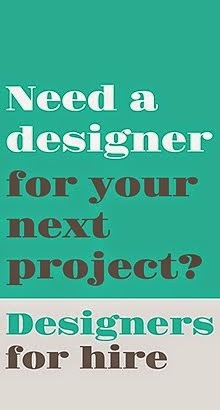 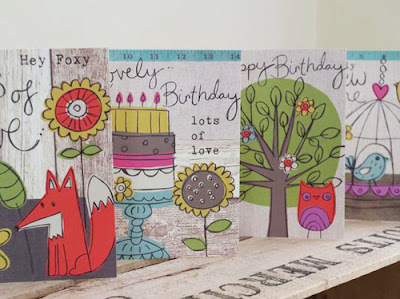 Sarah is based in Milton Keynes and has recently decided to follow her dream and create her own collection of products. 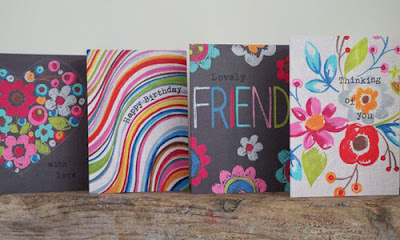 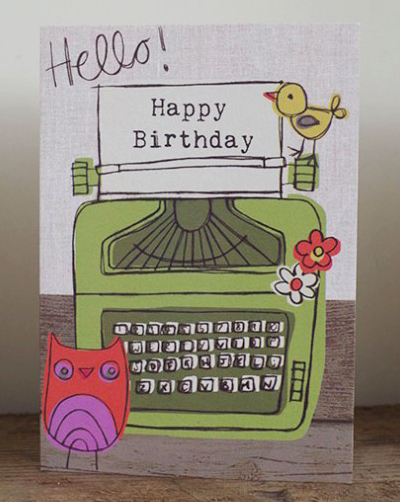 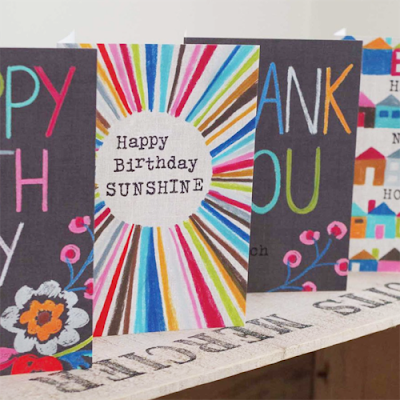 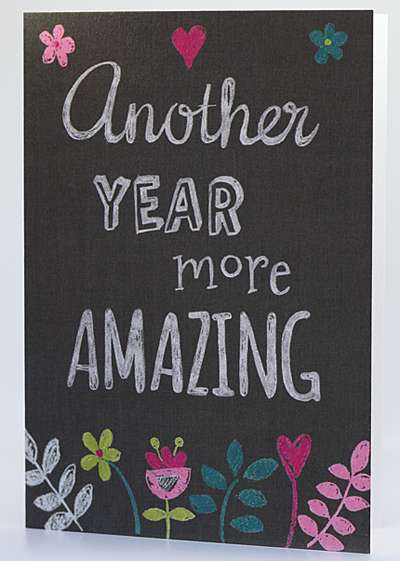 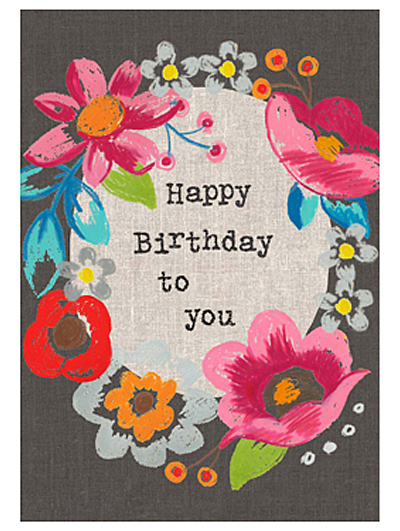 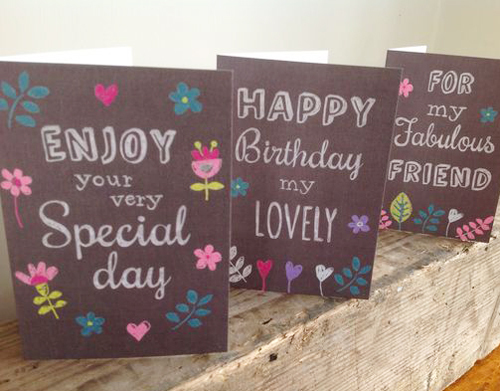 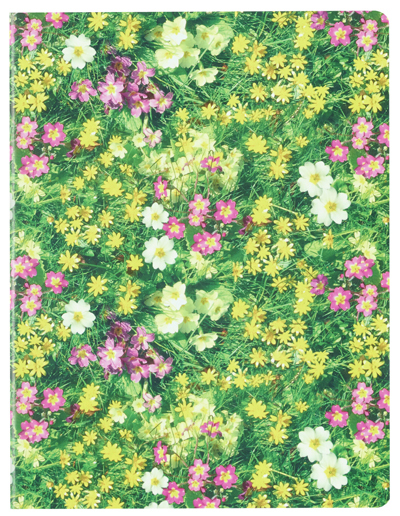 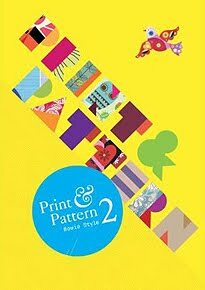 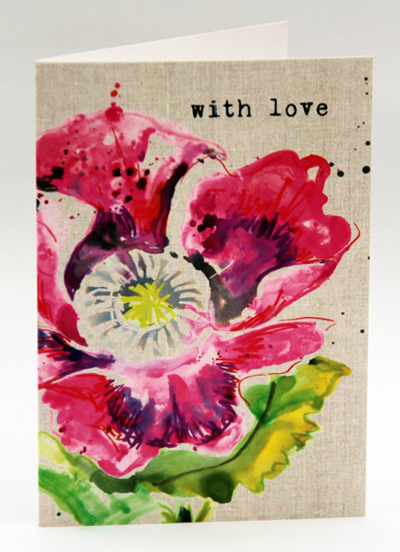 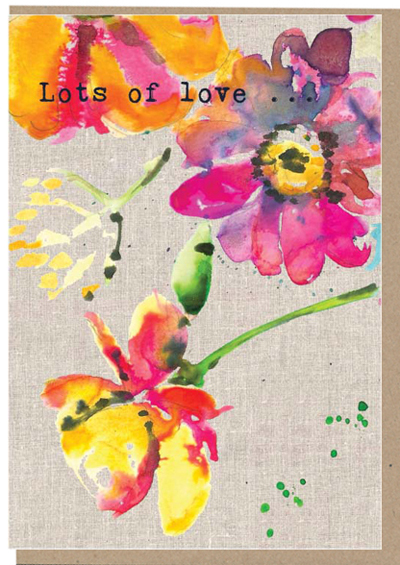 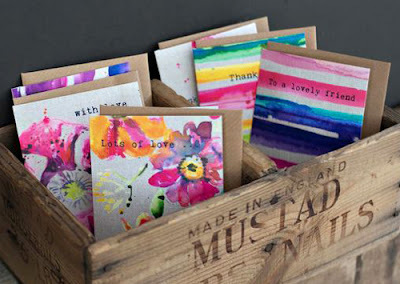 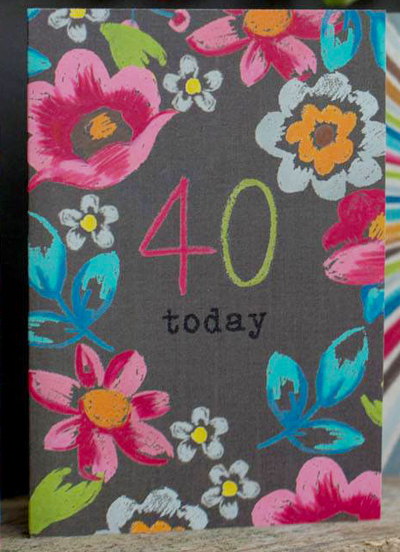 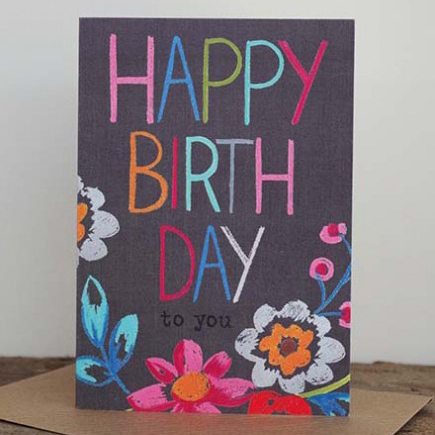 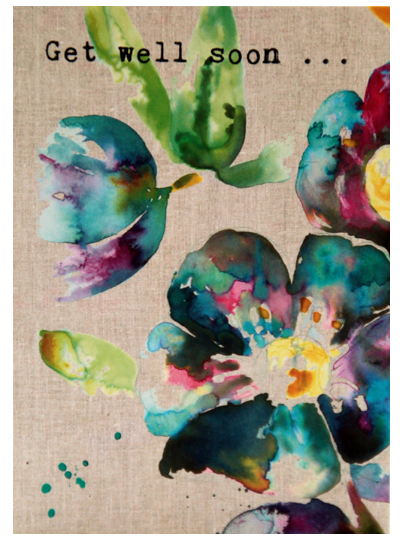 Currently she has five card ranges available including bright crayon designs on blackboard painterly florals, and a children's collection. 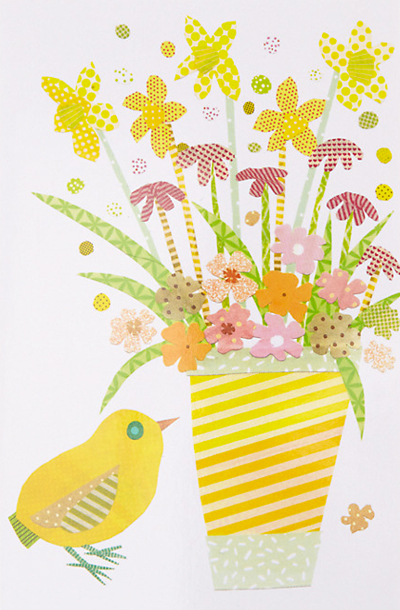 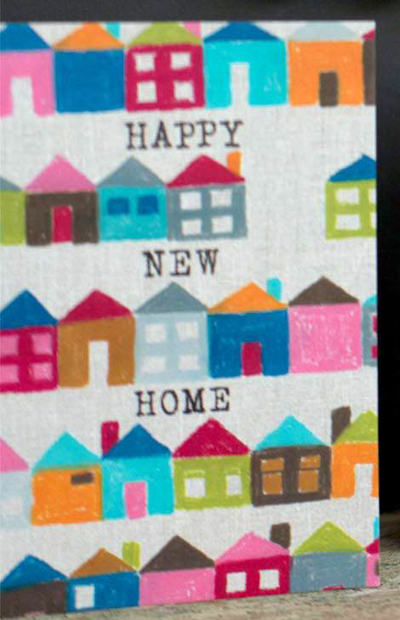 Sarah exhibited a PG Live and is currently working on a line of cards featuring pom poms. You can see more from Sarah Kelleher online here. 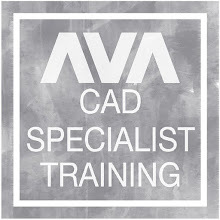 This Friday sees the start of the Easter holiday and I wanted to post a few designs to get in the mood. 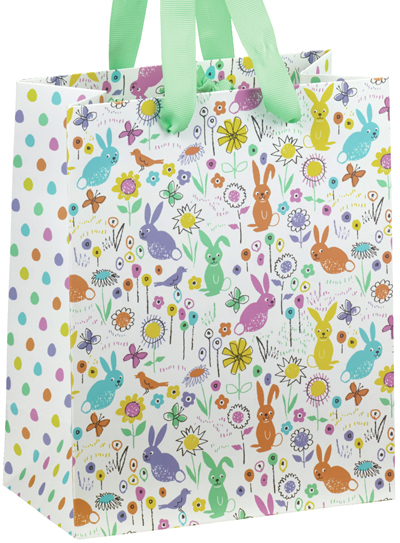 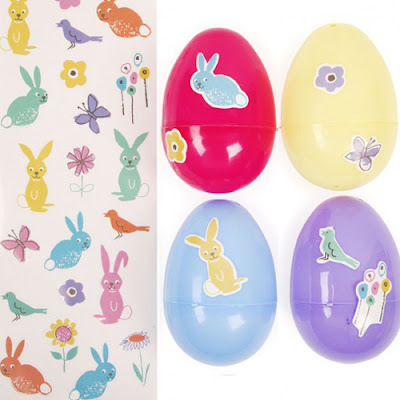 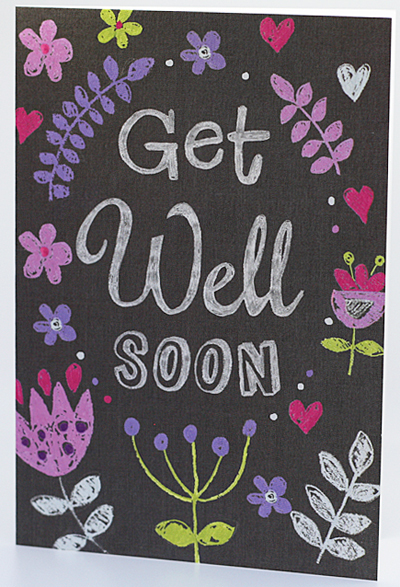 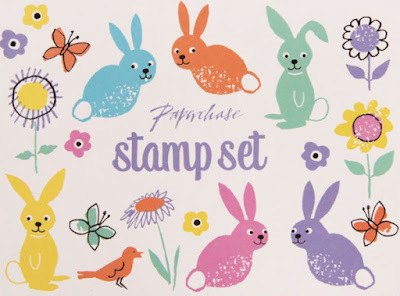 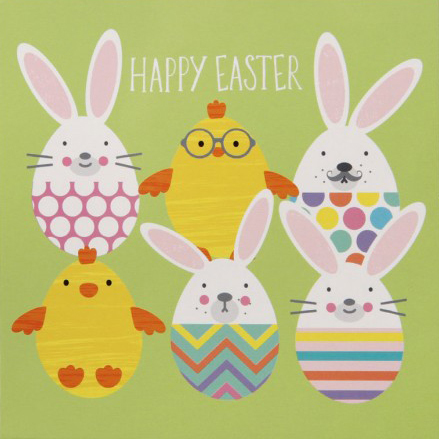 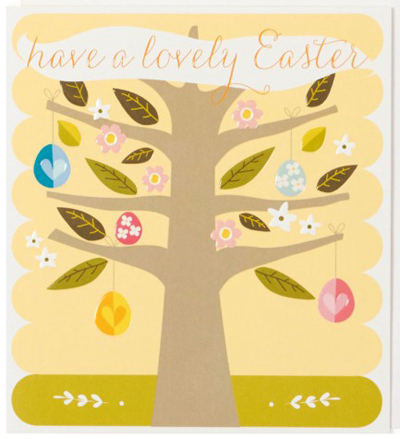 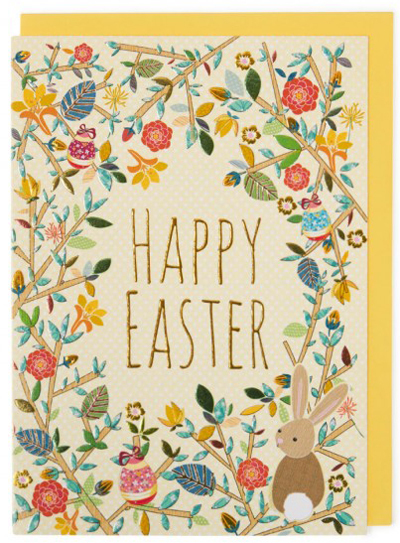 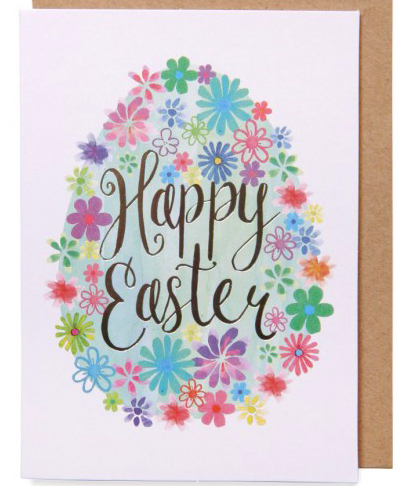 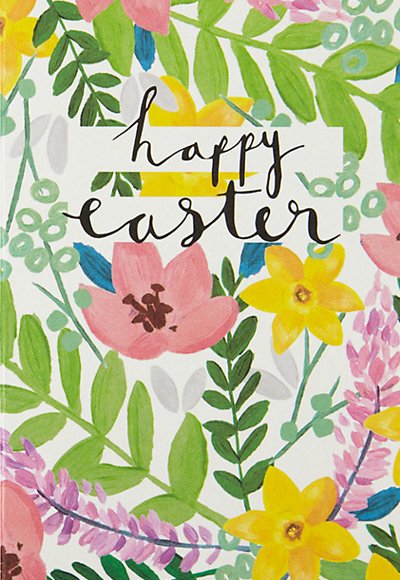 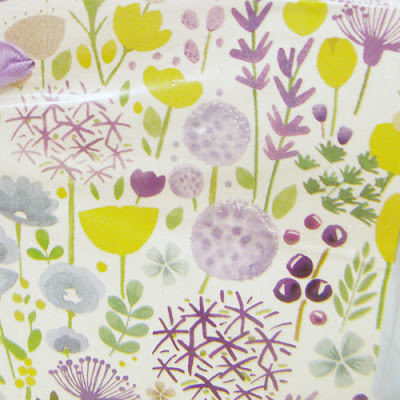 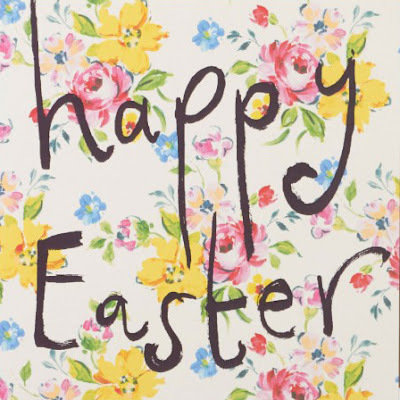 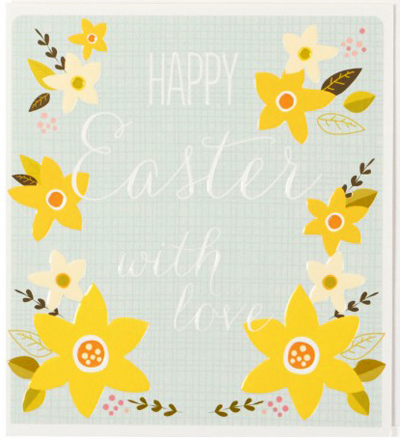 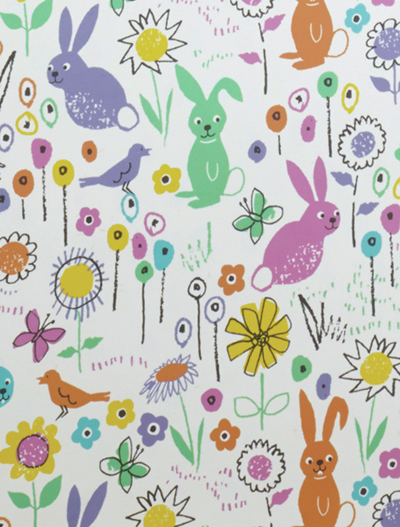 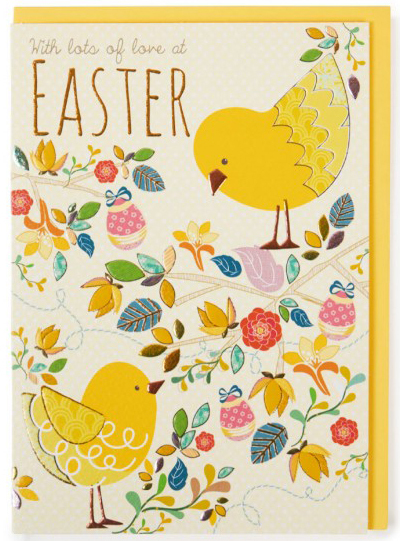 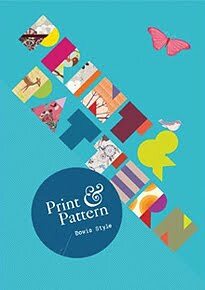 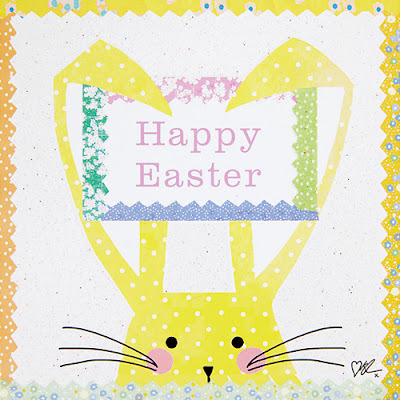 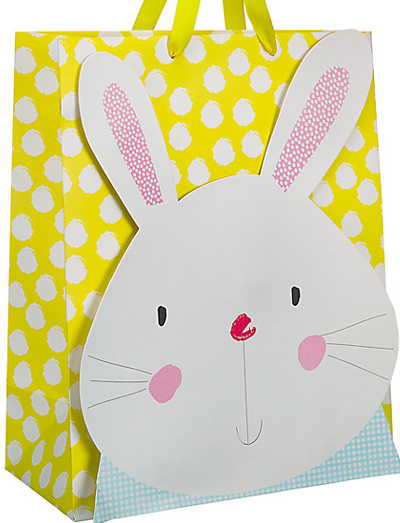 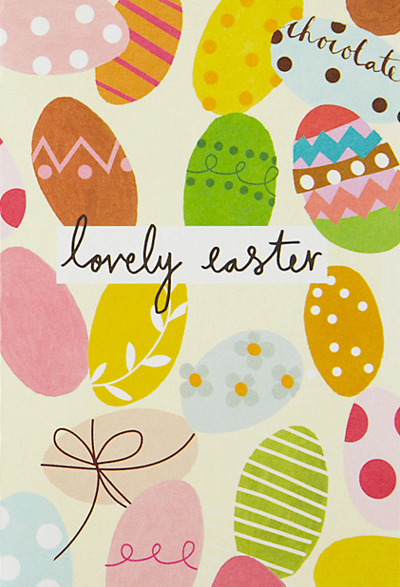 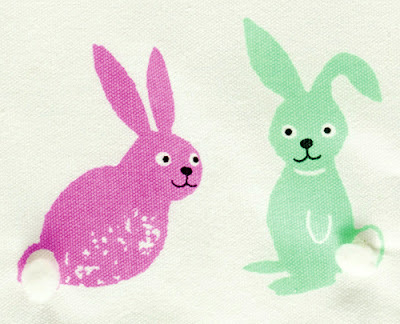 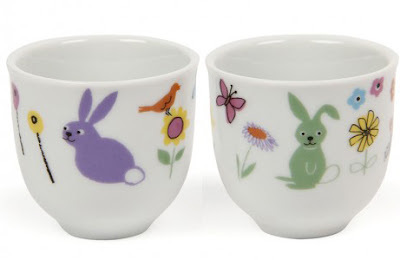 These designs were spotted at Paperchase and feature a cute rabbit and floral pattern on cards, gift bags and gifts. 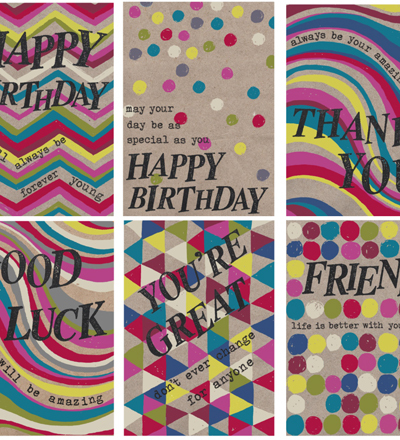 There are also some exclusive card designs and a selection from other publishers such as the bold and fun label Sooshichacha.